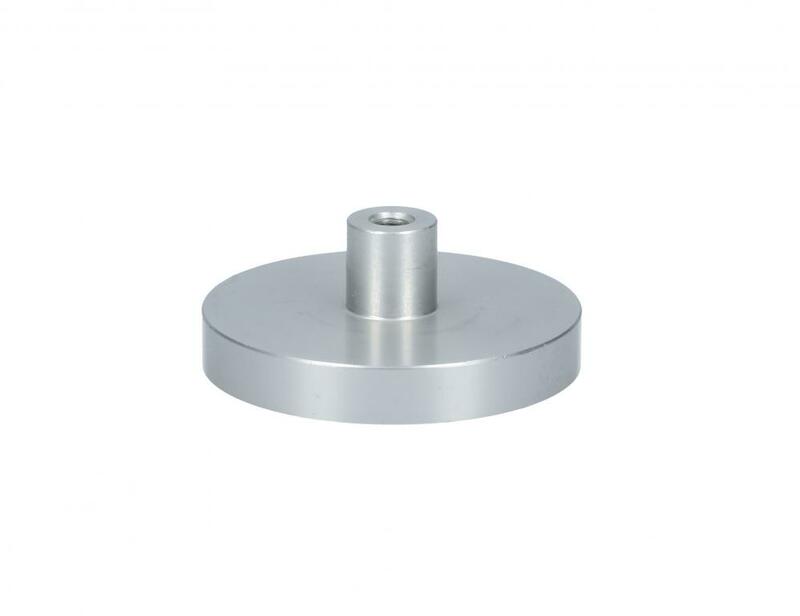 Aluminum compression platen to be used to test a variety of materials and when uniform load distribution is crucial. 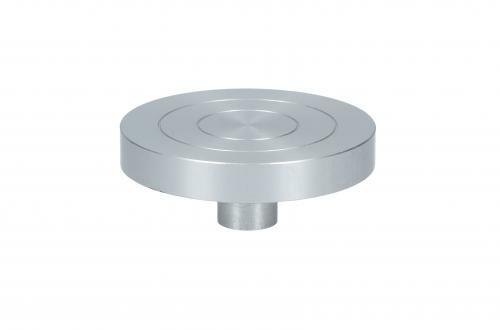 Designed to be used directly with a force gauge, load cell or working table; and to be rigidly fixed. The placement of the sample to be tested is being eased by the inscribed concentric circles.